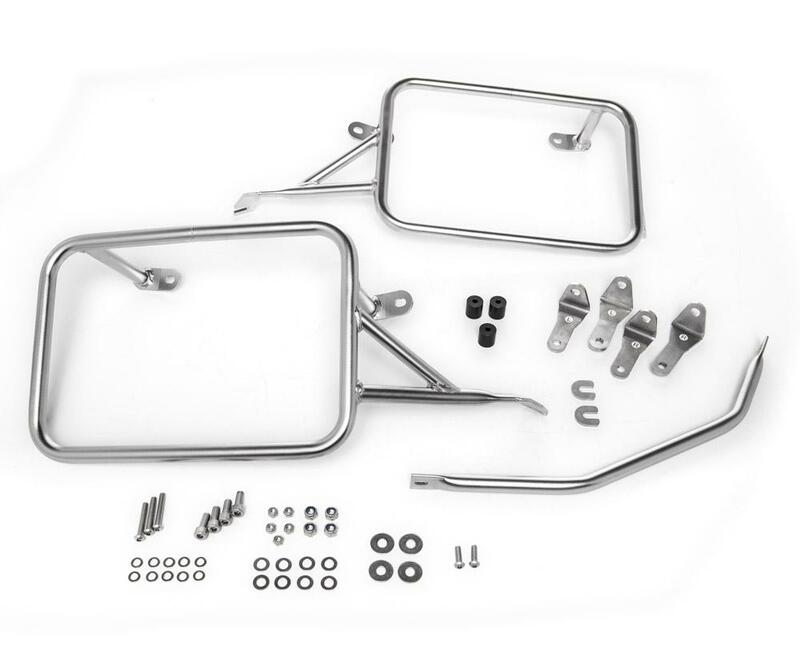 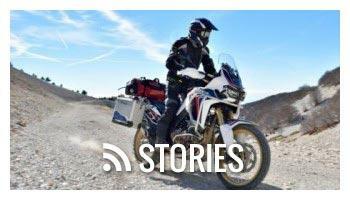 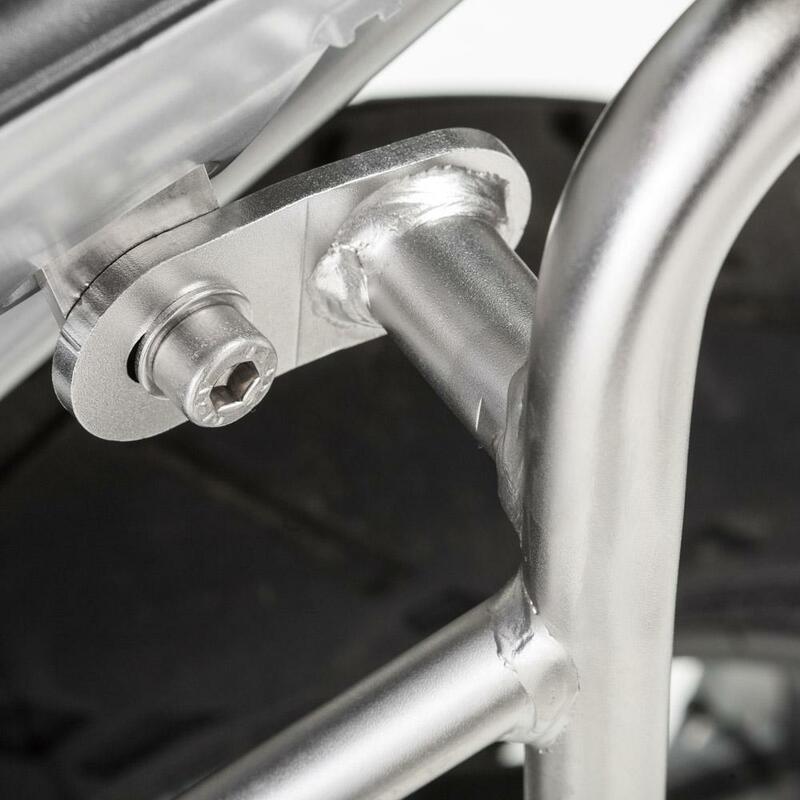 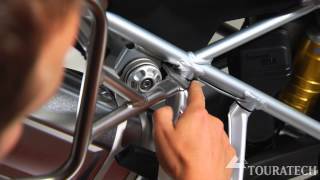 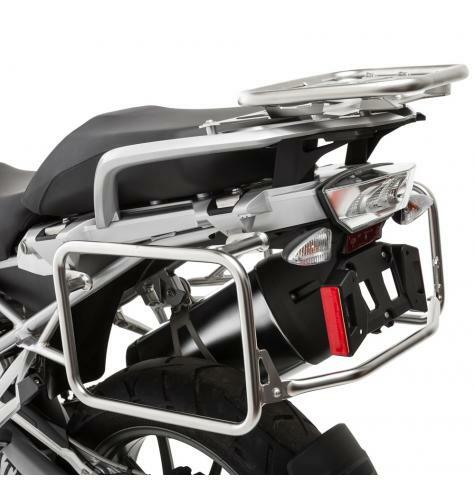 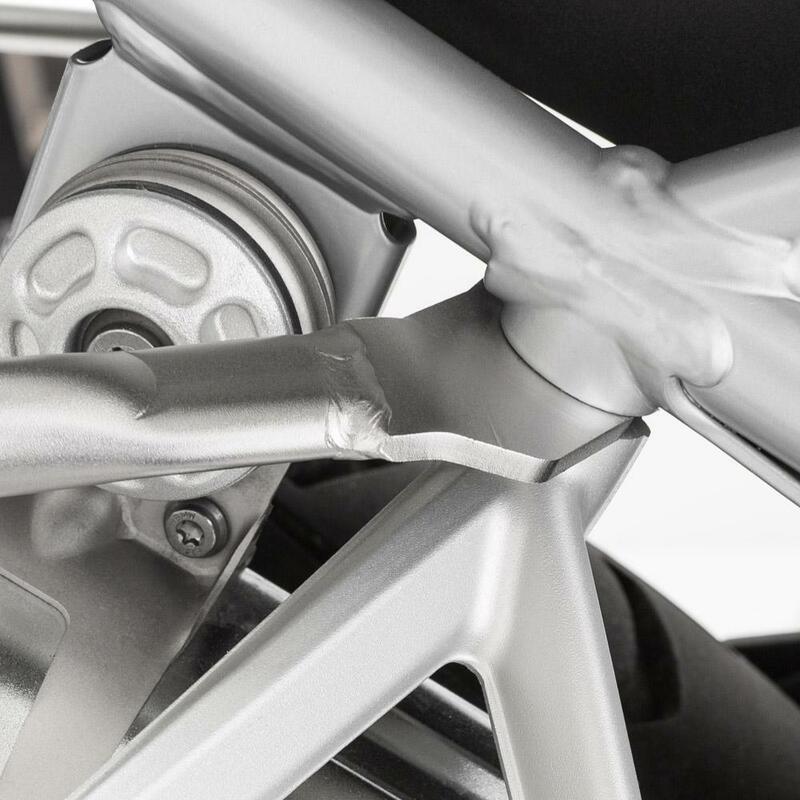 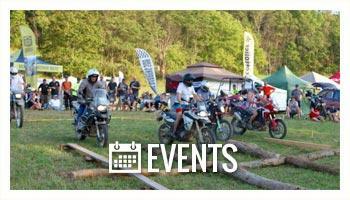 Tubular stainless-steel pannier racks for the BMW R1250GS and water-cooled BMW R1200GS. 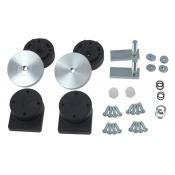 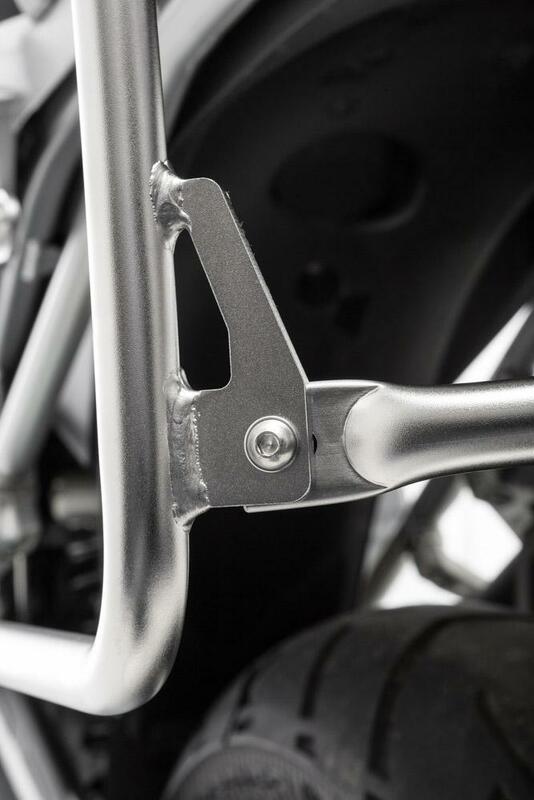 This pannier rack attaches at existing frame points on the bike and does not require any drilling or cutting to install. 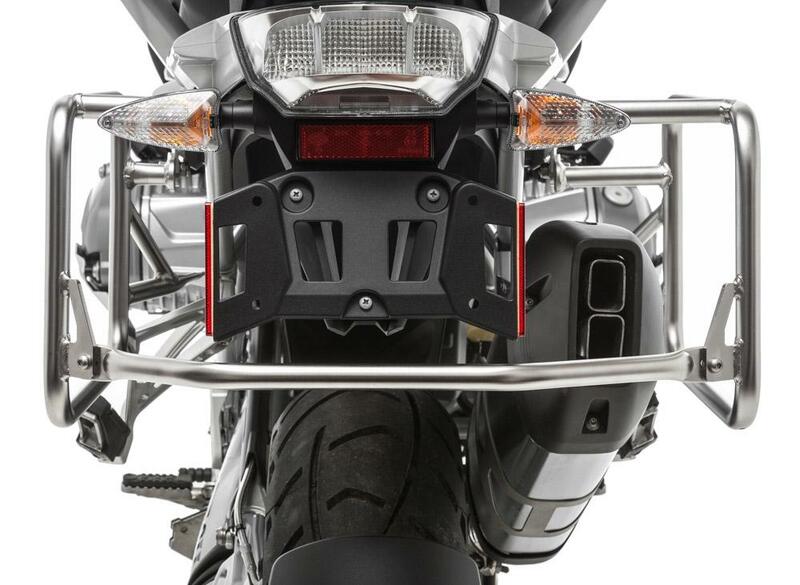 Touratech's tough, cross-braced rack system acts like an additional subframe, strengthening the rear of the bike, and in some cases acts like a rear crashbar. 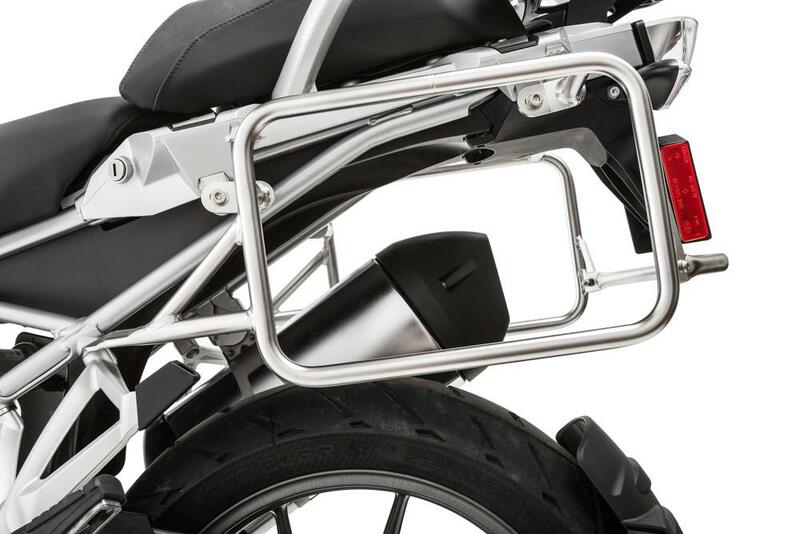 This heavy-duty rack is made of 18mm stainless steel tubing and is designed to mount any Zega or Zega Pro pannier with 18mm mounting kits installed. 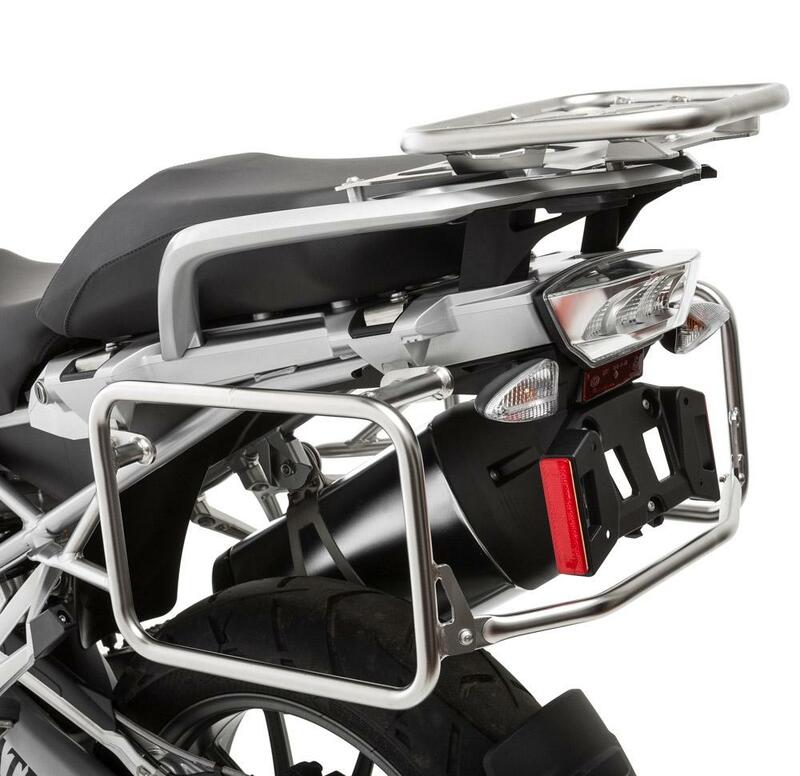 Also makes a great support for soft luggage systems. 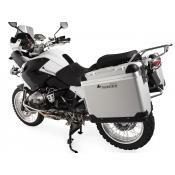 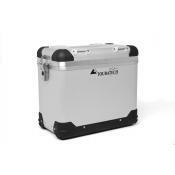 For a complete pannier system with two side-bags included, click HERE.